The cryptocurrency industry is still in its infant stage. 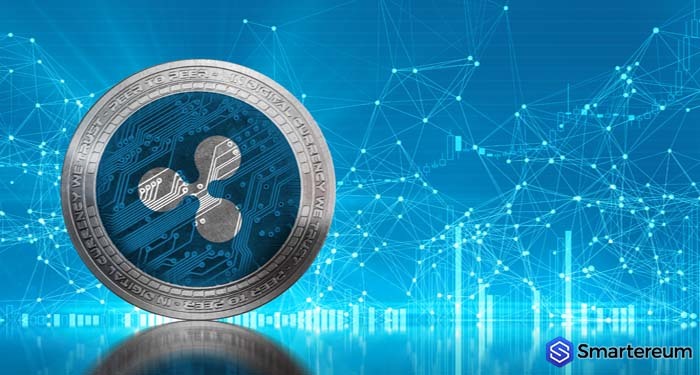 However, as cryptocurrencies struggle to over take fiat money, developers and investors are looking for more ways to make them relevant. Right now, the most talked about topic in the cryptocurrency industry is the entrance of institutional investors. 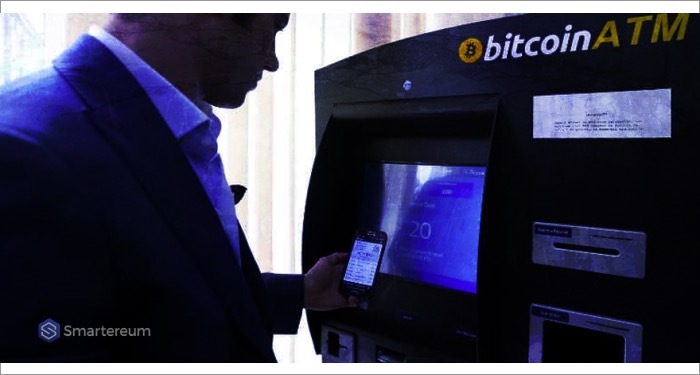 Every cryptocurrency enthusiast is waiting for the Bitcoin EFT approval that promises to be a game changer. Bitcoin isn’t the only cryptocurrency that is trying to penetrate parts of the financial market that have not been explored. 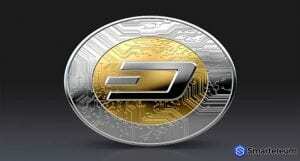 Dash, and many other cryptocurrencies are doing the same thing. 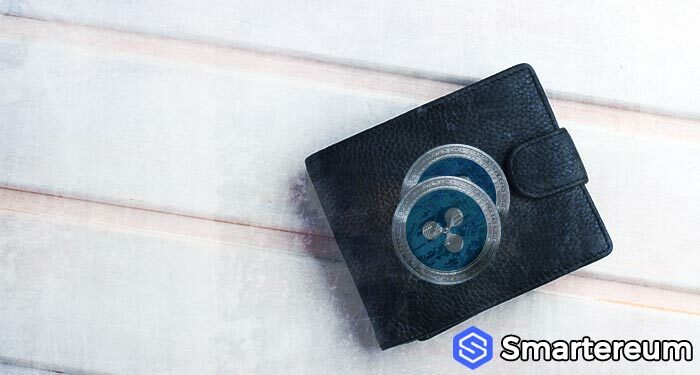 Apart from this, the wallet will be based on usernames thus sparing the users of the complexity associated with using cryptographic addresses. 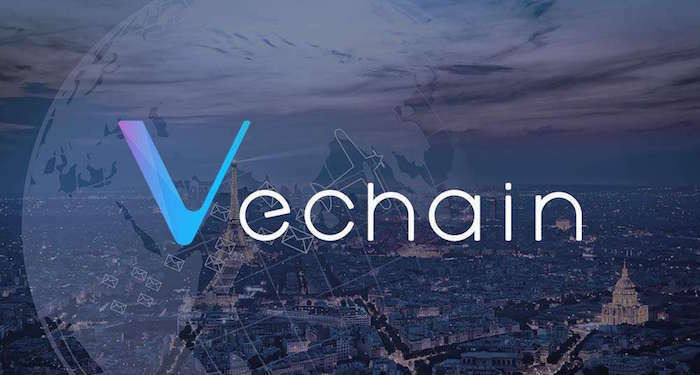 Also, a user will be able to access the wallet on multiple devices while they have complete access to transaction history and contacts on all the linked devices. While these changes are going to make the Dash network exceptional, Ryan did not say when the team intends to make these changes. However, the Dash Core Group is already working on recruiting more developers, adding new features and reaching a larger audience. On another note, the global Marchant growth of DASH has increased to 3,600. Statistics have shown that worldwide, 3,600 merchants now accept DASH as a medium of exchange. A bulk of this number, about 54% is coming from Venezuela. 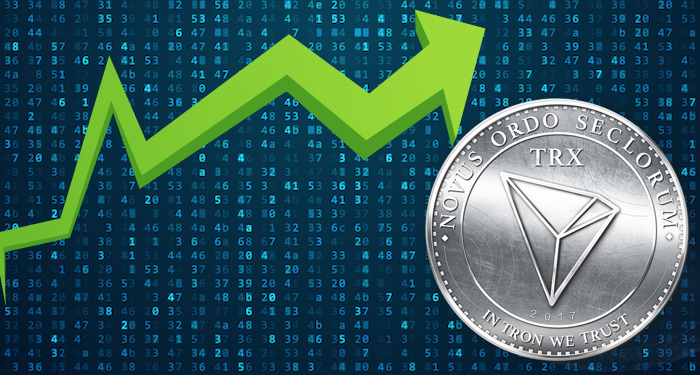 The network has recorded exponential growth within the last few years. 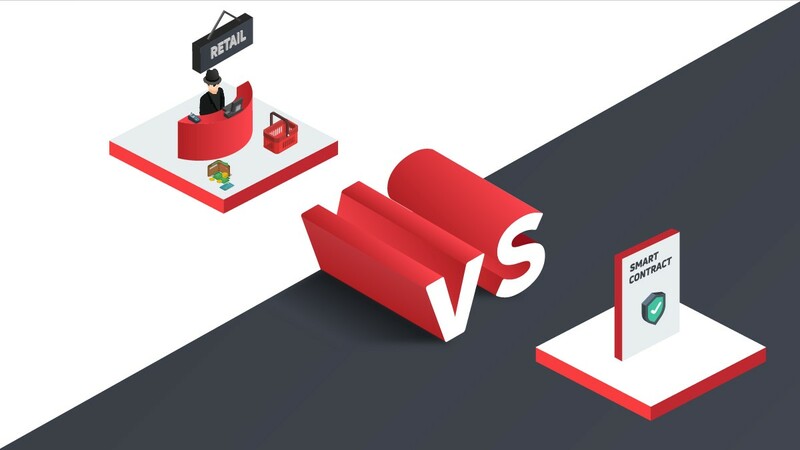 The platform has been able to monitor the progress of marchants through the DiscoverDash merchant listing that it launched in 2017. The platform allows the network to monitor the merchant adoption on a global scale. 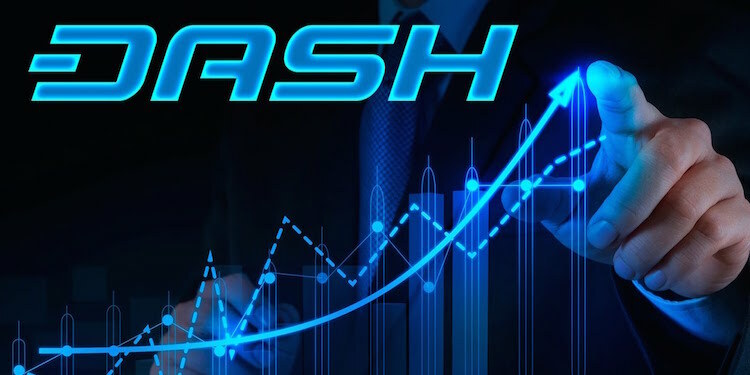 Main while, just like other cryptocurrencies in the industry, the price of Dash has been on a bearish slope over the last few months. While it has been relatively stable for the past few weeks, the price has reached a low of $177.23. 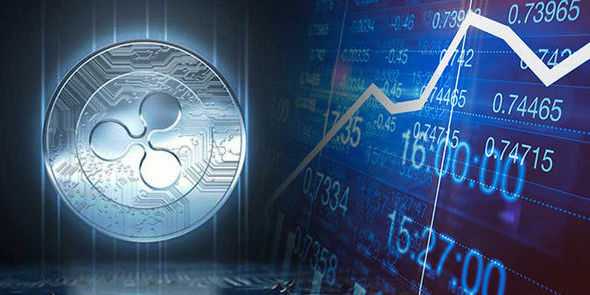 Within a 24 hour period, it is 1.93% lower against the USD and 0.78% lower against Bitcoin.